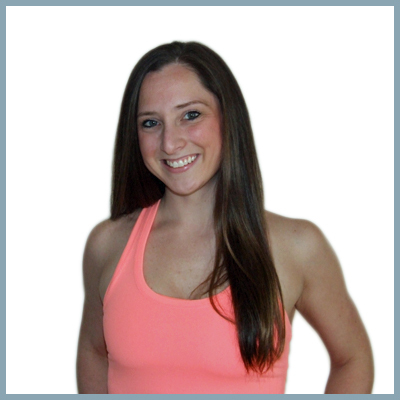 Heather Q. has been a fitness instructor for over 10 years, with certifications in cycling, yoga, and PiYo. She has always been incredibly active and has a deep passion for health and fitness. Heather is eager to energize the members of The Inner Cycle with her upbeat music and motivating personality. You can expect some bumpin’ beats while you jump, sprint, and climb in her intense sweat sessions. Get ready for a high energy and limit-pushing ride!